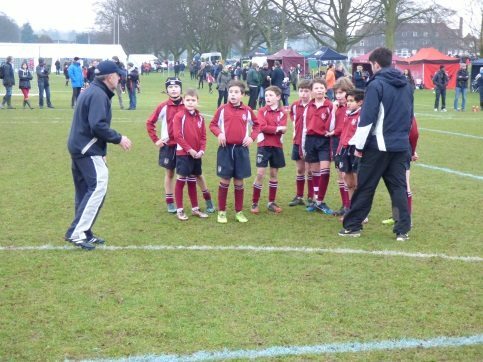 On Sunday 5th February, our U8, U9, U10 and U13 Rugby teams competed in the Snowstyle National Schools Rugby Tournament at Epsom College. Despite a very chilly morning, the teams got off to a great start and were soon putting points on the scoreboard. Our U9 team finished top of their group and our U10 team finished second in their group and they will now compete at the National Finals on Sunday 19th March. A huge thank you to all the parents and supporters who cheered the teams on – it makes all the difference!